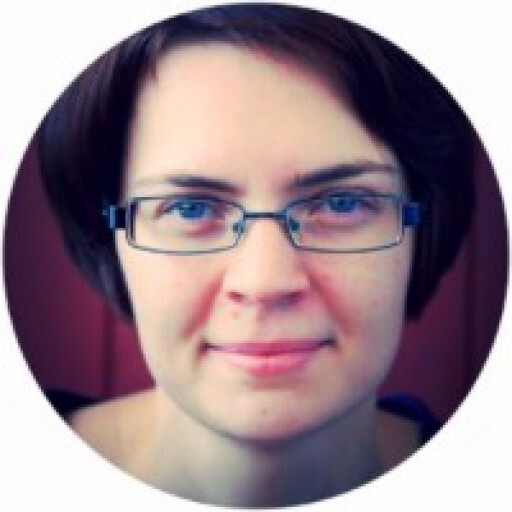 My name is Dr. Barbara Ellermeier, and I’m a historian. My daily purpose? Researching history and writing stories. Europe’s libraries large and small, archives, reconstructed villages, local history museums – these are the hunting grounds I know and love. 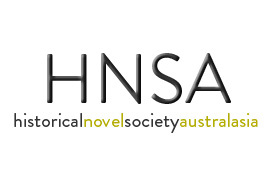 Conversations with other authors are the best thing, for example with other members of the Historical Novel Society. I regularly support the HNS conferences in Australia. To gather material hand-picked for authors, I relentlessly comb through libraries to combine, exclude and constantly check and double-check the historical facts. The most valuable asset from my academic background in history and archaeology? My network of experts. Working with these professionals allows me to find information remarkably quickly – and gives me access to brand new findings and hitherto unpublished research. So far, I have contributed to over 75 published novels while providing historical material for the authors. Among them were novels published with Hachette Australia, Pan MacMillan, Random House Australia, Random House Germany. And other German publishing houses like Blanvalet, Lübbe, Rowohlt, Blessing, Adeo, Diana, Baumhaus, S. Fischer, Heyne, Weltbild, Aufbau, Piper and DroemerKnaur. 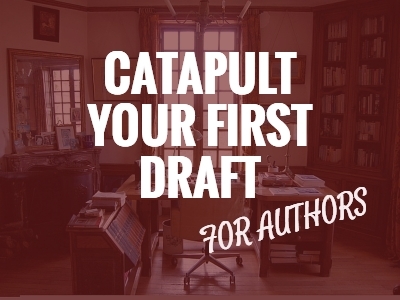 If you want to CATAPULT YOUR FIRST DRAFT, book a collaboration with me. 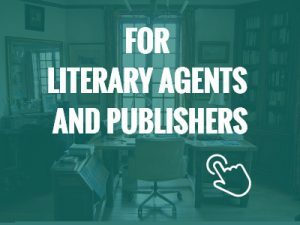 From my experience as a writer/ghostwriter, I know how it feels to find an agent, to publish your first book, to experience a bidding war among 3 different publishers, win a literary prize and (bliss!) spend 5 long, undisturbed weeks at a writer’s residency. When you talk about points of view, turning points, suspense and pacing (or how you’ve spent an afternoon fighting with Scrivener), I’ll know what you’re talking about. All of this experience ensures that I will understand what you need right now – and adjust my research accordingly. When the librarian only offers book recommendations that are too vague. When the expert doesn’t answer your emails. When Googling or asking your Facebook followers doesn’t bring any helpful results. And when scanning Pinterest doesn’t provide the deep, sufficient knowledge that you crave when writing about your time and place. Perhaps you need a range of particular questions answered, so that you can proceed with your writing. If so, I could shoot over several reading recommendations, or a series of historical details, or a quick overview – get you what you need in a concise fashion, and really fast. Perhaps you find that your ideas grow organically through research – during that moment of reading and following a path, step by step? We could walk the path together for a while: uncovering original materials from your time period, finding useful background information, researching potential historical protagonists or just gathering ideas for dialogues or settings. You decide how much information you get – short and sweet or long and meticulous, depending on how deeply you want to delve into a particular topic. Want to brainstorm with someone who has a historian’s brain and a writer’s instinct for gripping scenes, plots and details?